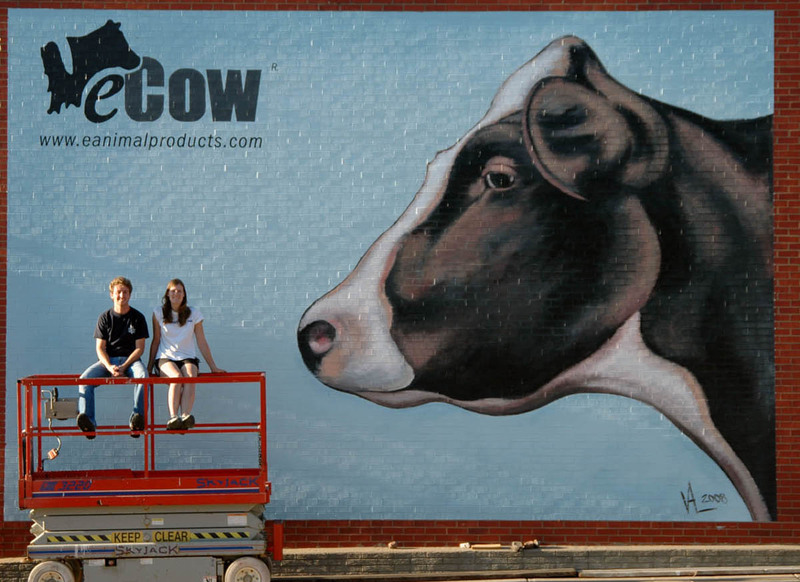 Have you spotted the new cow mural on the Oneota Cow-op? 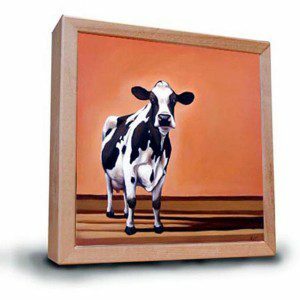 (The puns have been udderly ridiculous here in Decorah…) Her name is Irene and she was painted by Waukon artist Valerie Miller. We got to interview her back in 2010, so here’s a little #tbt! You see, Valerie paints cows – brown and every kind in between. She carefully captures their expressive eyes, subtle body language, and sometimes not-so-subtle attitudes and pairs them with bright, barren backgrounds in a pop-art-meets-the-farm sort of style. So, of course, it makes perfect sense that she and her husband, artist and furniture designer Josh Miller (J.L.Miller Company), would call Waukon home. For Valerie, home again. Although it was Josh’s idea to move back to the area to start their gallery, (Steel Cow), in Northeast Iowa, Valerie was equally excited – and not just for of the abundance of cows. After pondering various locales to plant roots, and a 3-day trial run in Montana, coming back to Waukon was – to quote Goldilocks – just right. 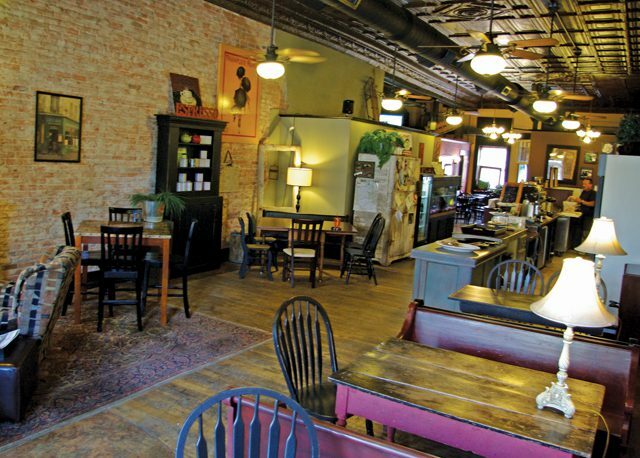 Valerie’s history in Northeast Iowa is long – she and Josh even set up their studio and business in the building Valerie’s great-great-grandfather built as a furniture store way back in 1925. Plus, it is where her passions were first fostered. It’s safe to say Valerie Miller is officially a painter. Through talent, hard work, and business savvy, the little girl’s dream has become a grown-up reality. Many of those images are of Queenie, Valerie’s favorite cow. So what makes her so special? Despite branching out in animal varieties (dogs and other pets in the past, plus a horse may have been spotted on a wet studio canvas recently), Valerie doesn’t paint people. And no matter what, cows will continue to hold top billing. 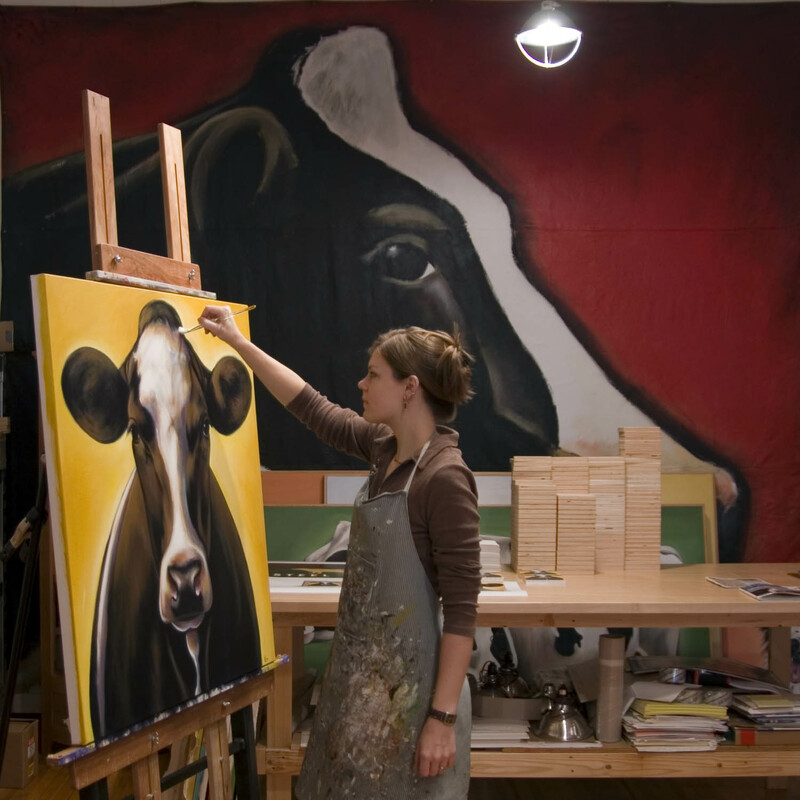 “I feel like I still have thousands of cows left in me to paint,” she says. 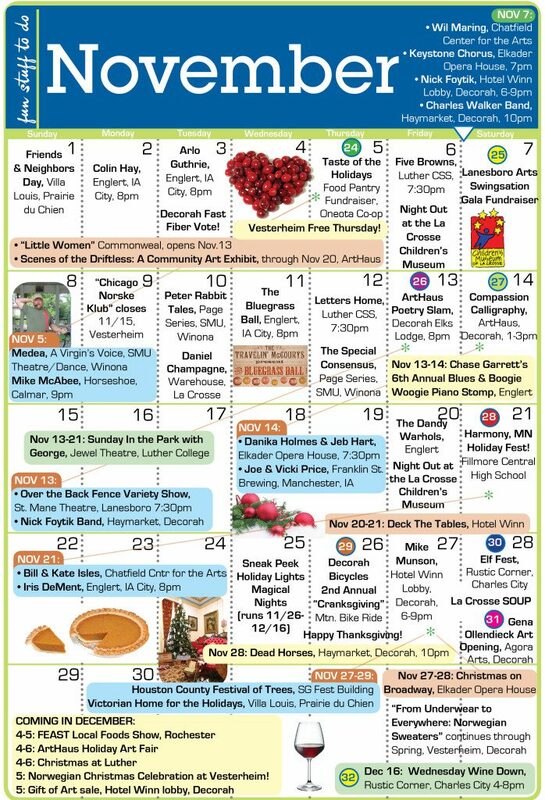 The upcoming Northeast Iowa Studio Tour running from October 3–5 (2014) is a great chance to check out Valerie and Josh’s work and gallery at 15 Allamakee Street in Downtown Waukon. The Millers are grateful to have friends like the Evans right here in the region, and that activities like the Northeast Iowa Studio Tour happen, along with many other arts initiatives. Aryn Henning Nichols used to be a bit afraid of cows when she was little, but she’s since recovered. I mean…who’s ever heard of a human-eating cow? That’s right: No one.